If your soul mate could change the world, would you be willing to let him go? Sebastian is a legend. At twenty-six, he’s already considered a musical genius. When his impromptu tweet goes viral, Emily can’t pass up the once-in-a-lifetime opportunity to perform the violin for him. Not only does she win the grand prize, but she also captures Sebastian’s heart. What Emily doesn’t realize is that she has to share him with the world. Suddenly, Emily’s greatest joy becomes her greatest heartbreak. Can true love prevail or will one of them be forced to make the ultimate sacrifice? 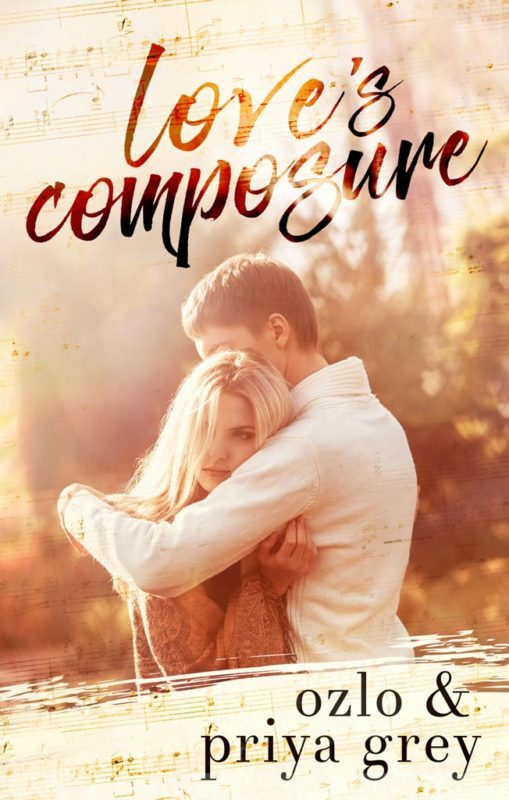 Love’s Composure is a heartfelt romance told from alternating POVs as Emily and Sebastian’s relationship unfolds over the span of four decades. For fans of The Notebook and Me Before You, this standalone romance captures the spellbinding nature of true love and will leave you reaching for a box of tissues as you hug your loved ones tightly. Buy this heartfelt, inspirational romance today!